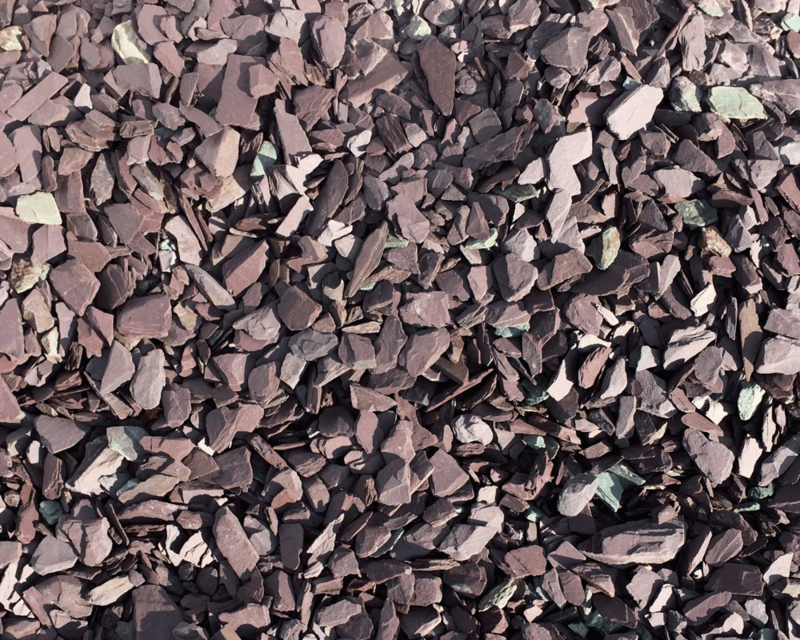 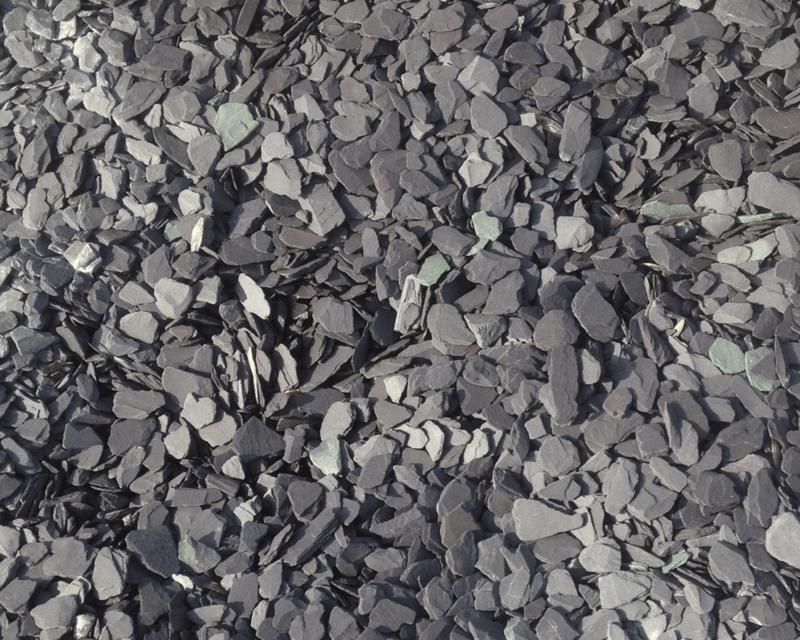 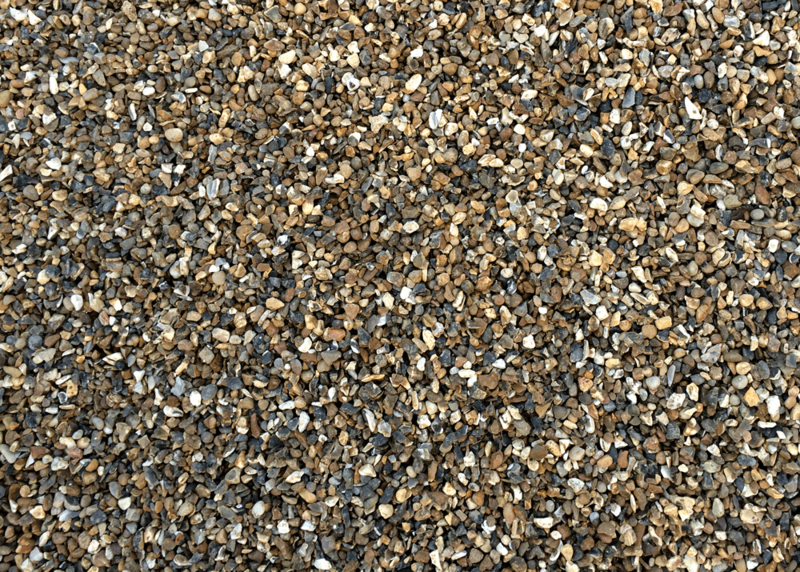 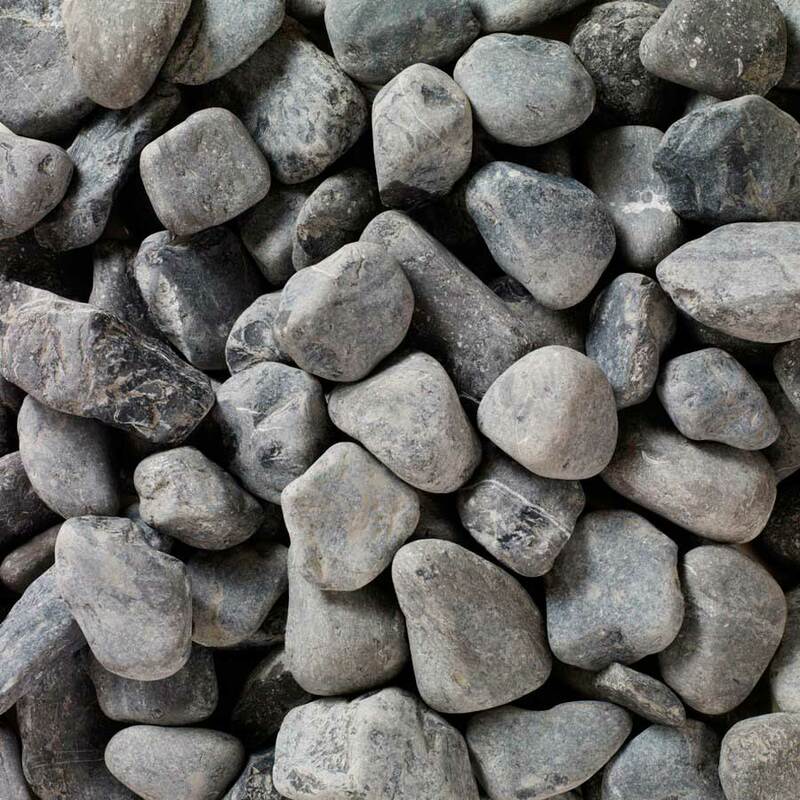 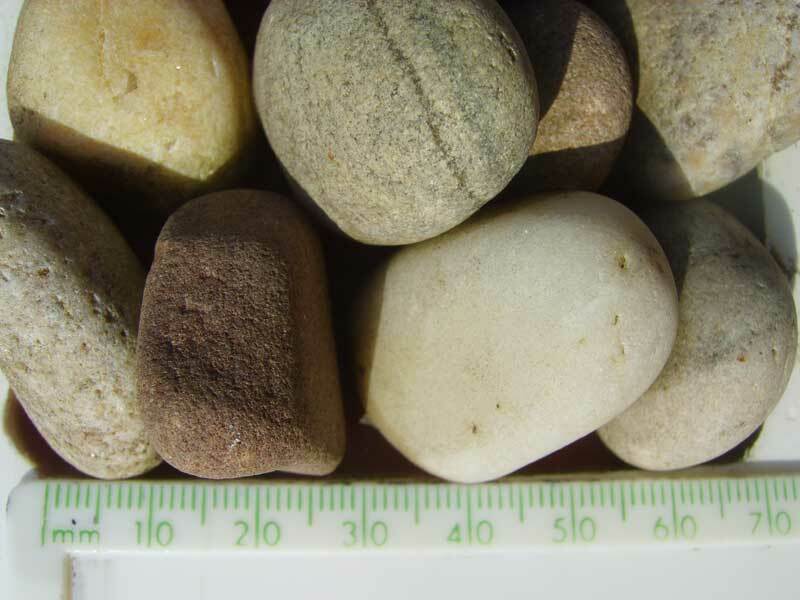 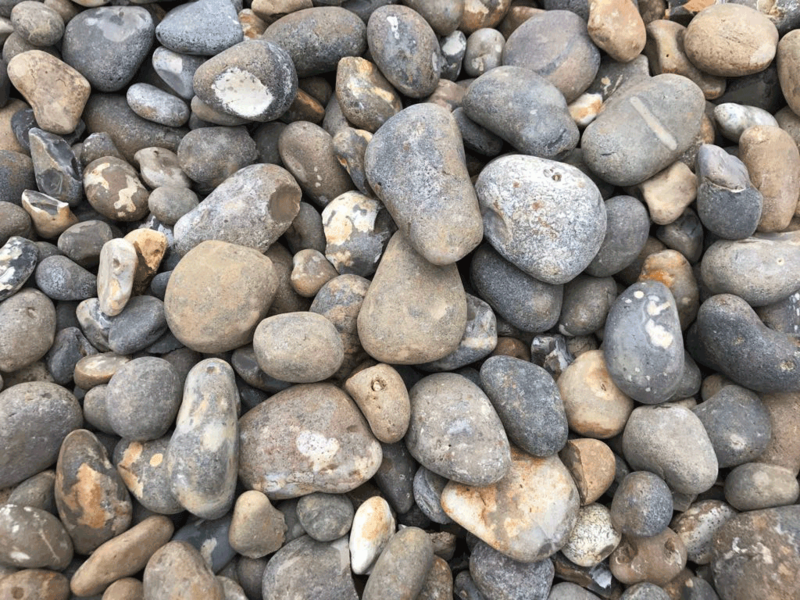 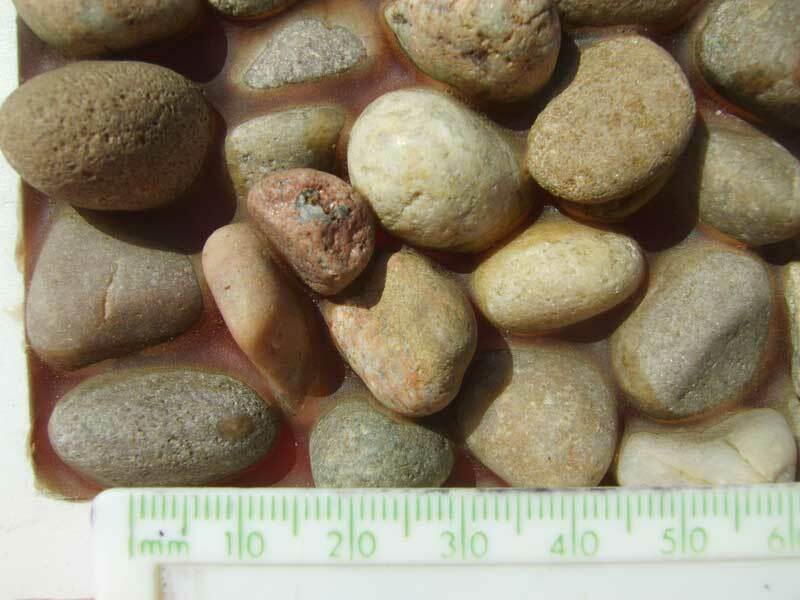 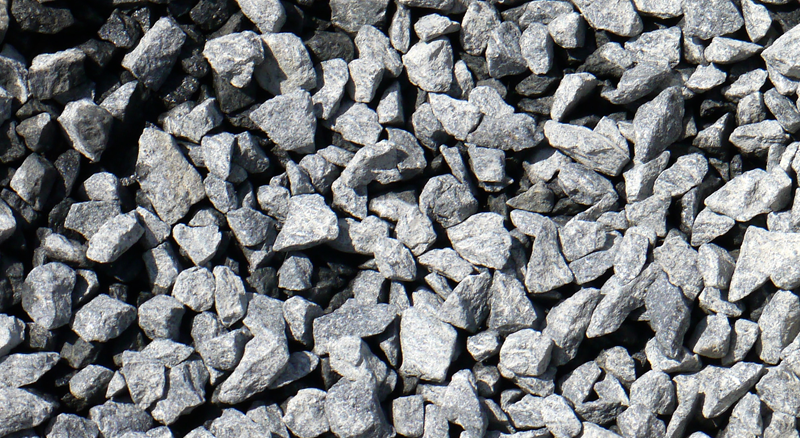 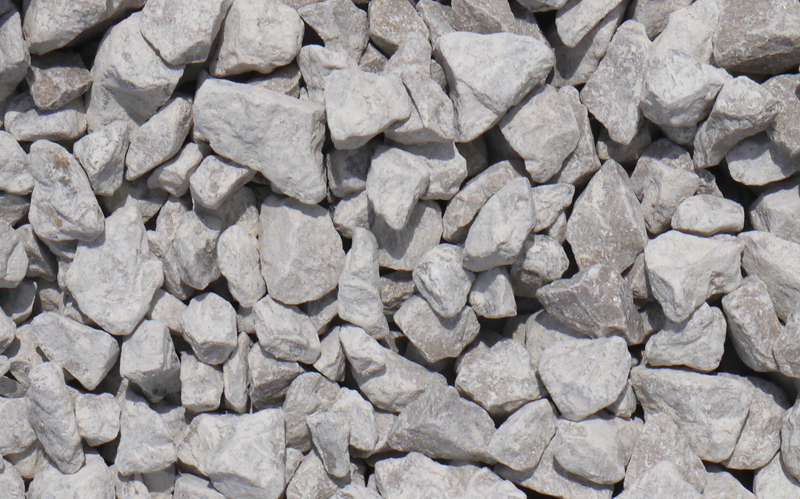 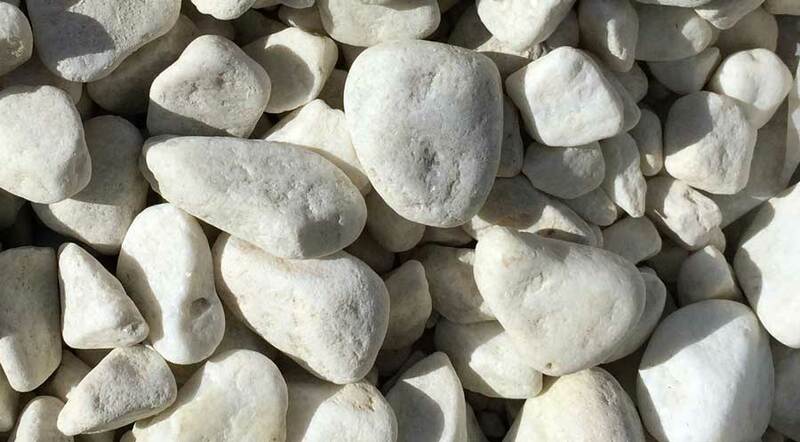 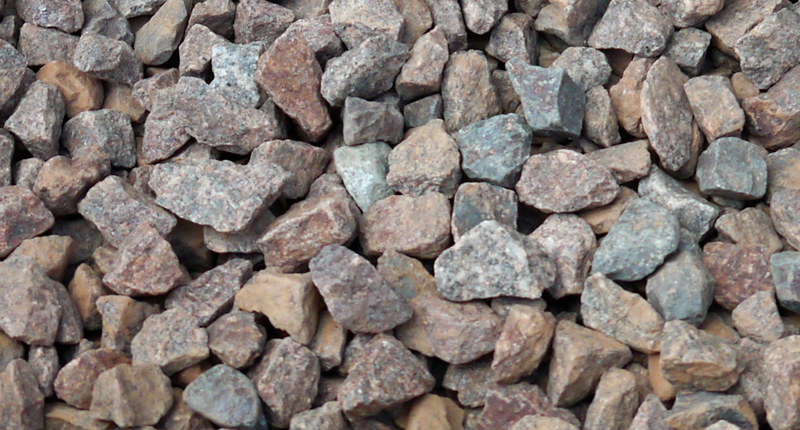 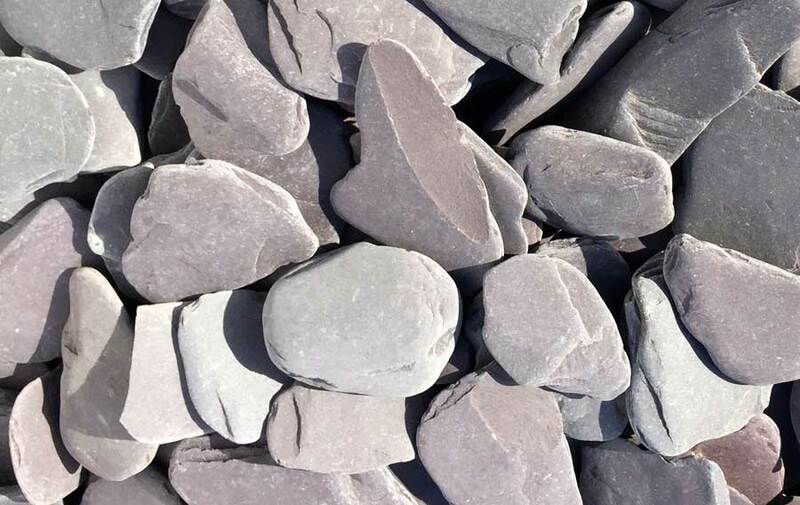 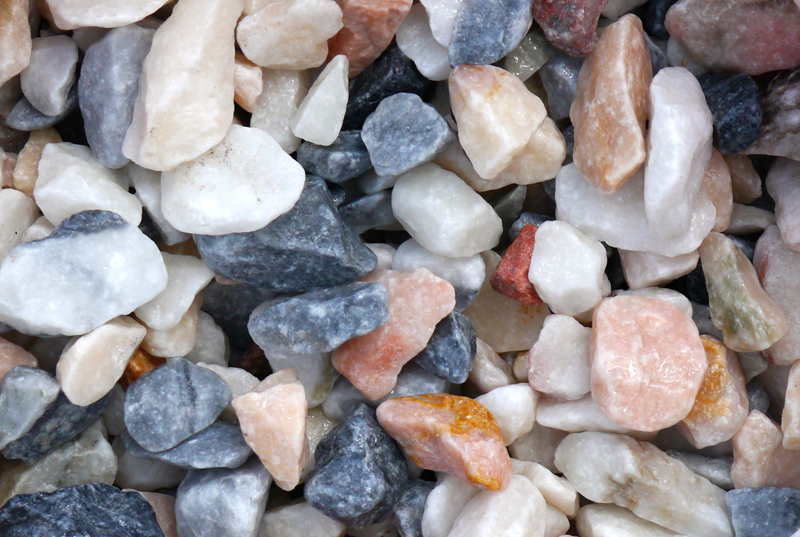 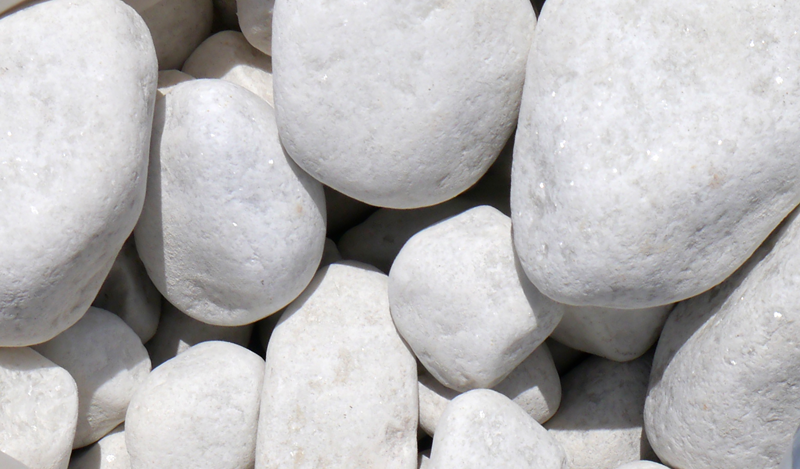 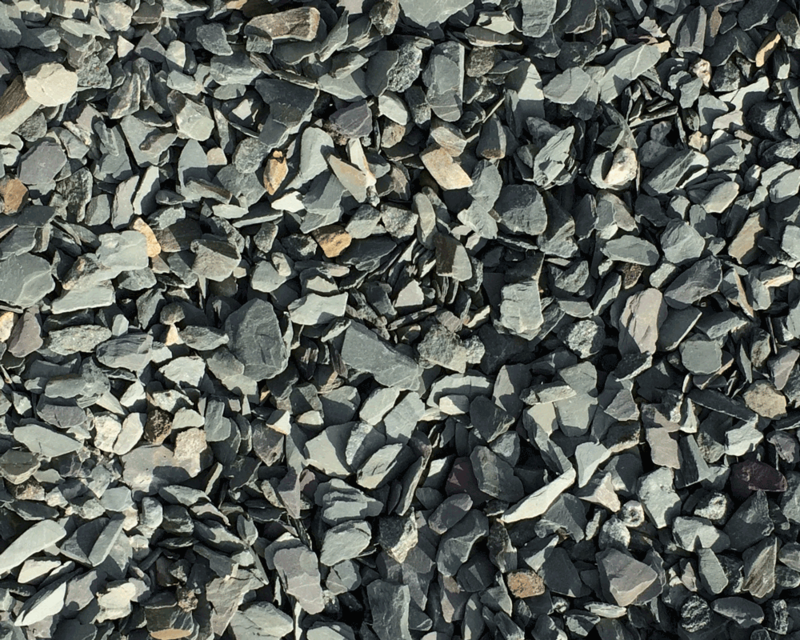 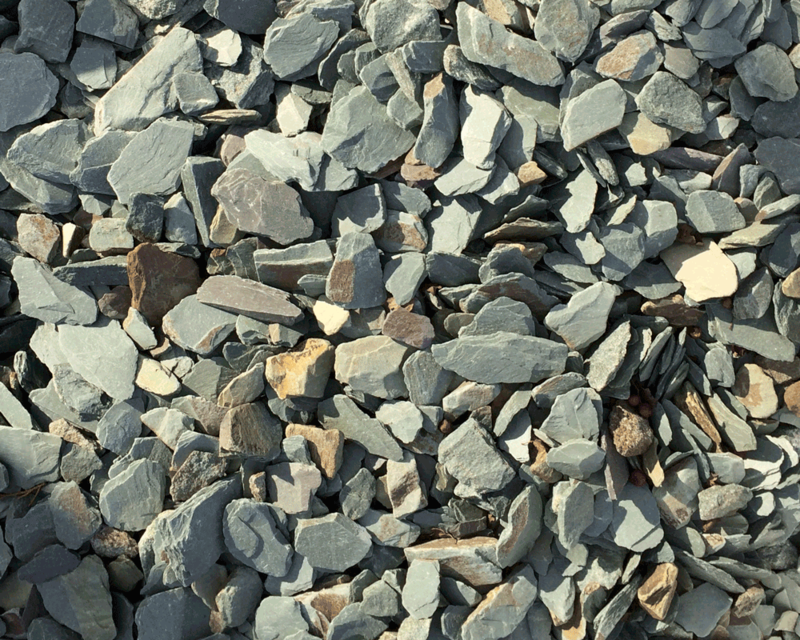 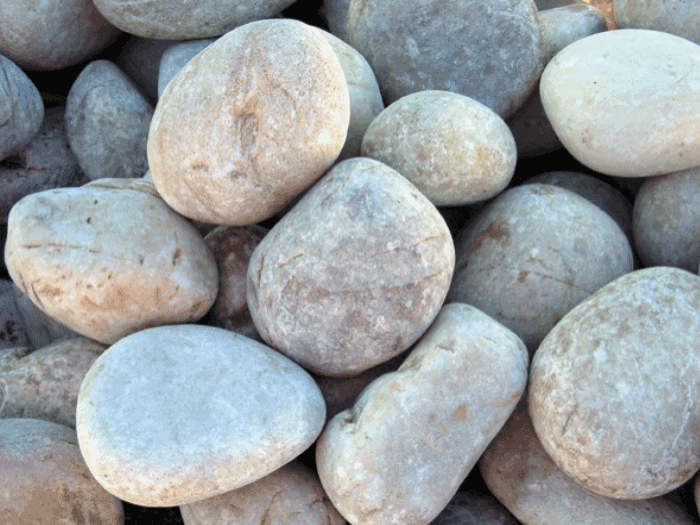 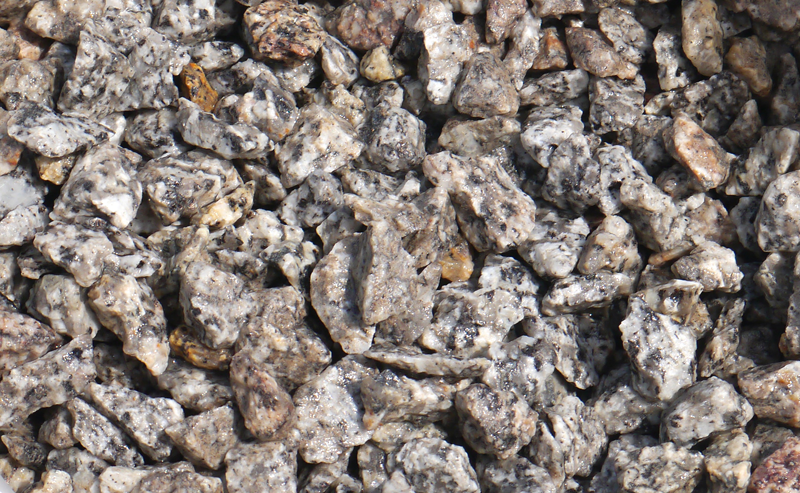 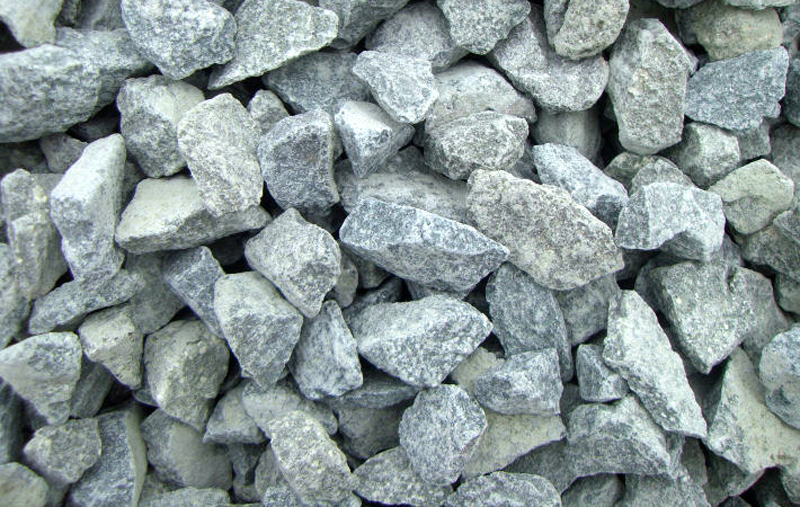 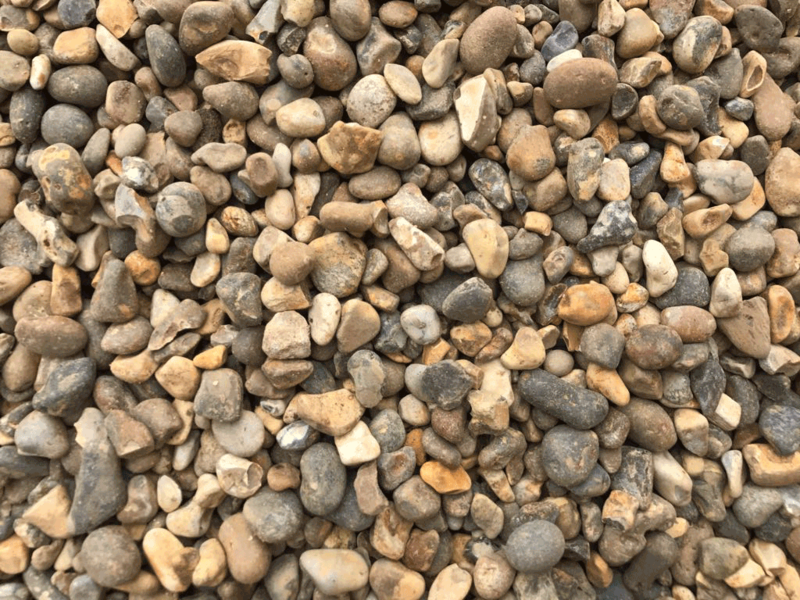 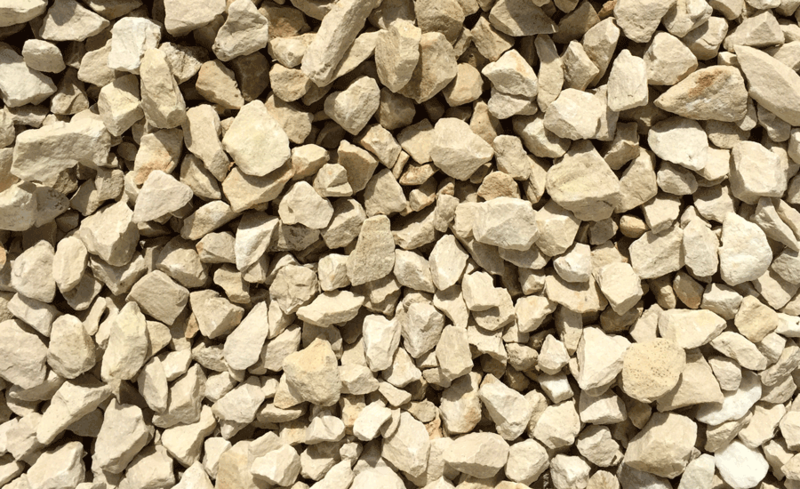 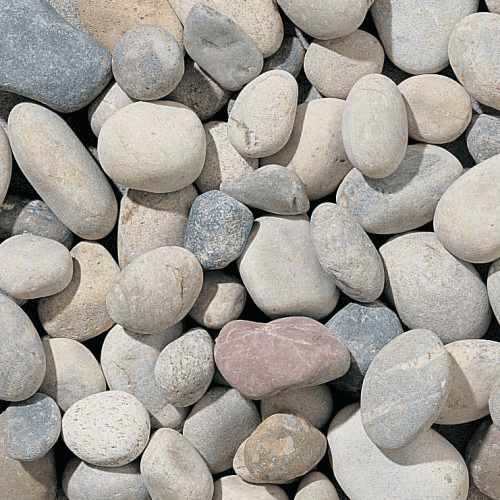 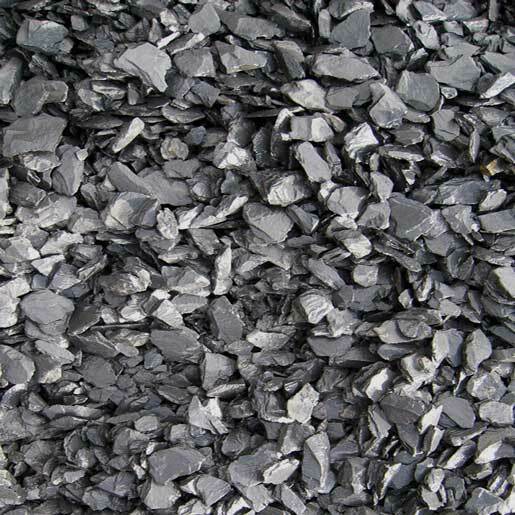 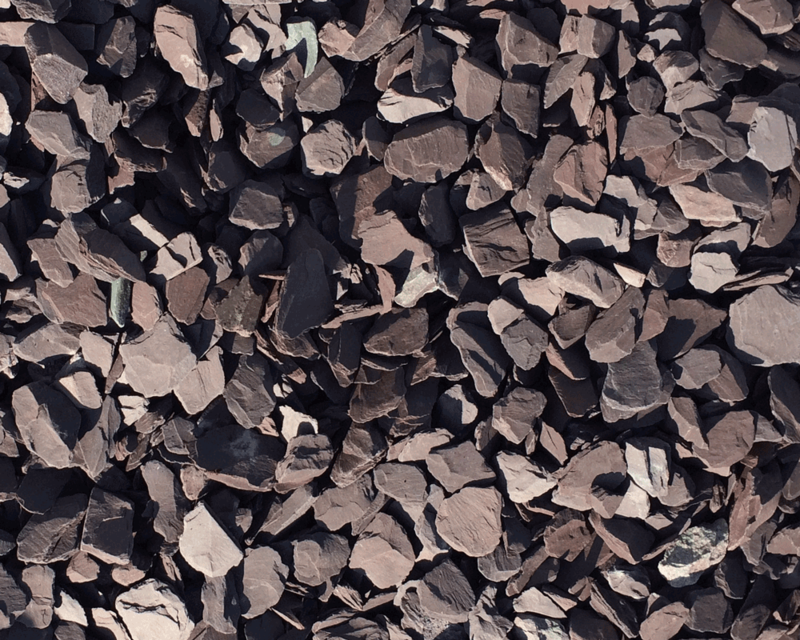 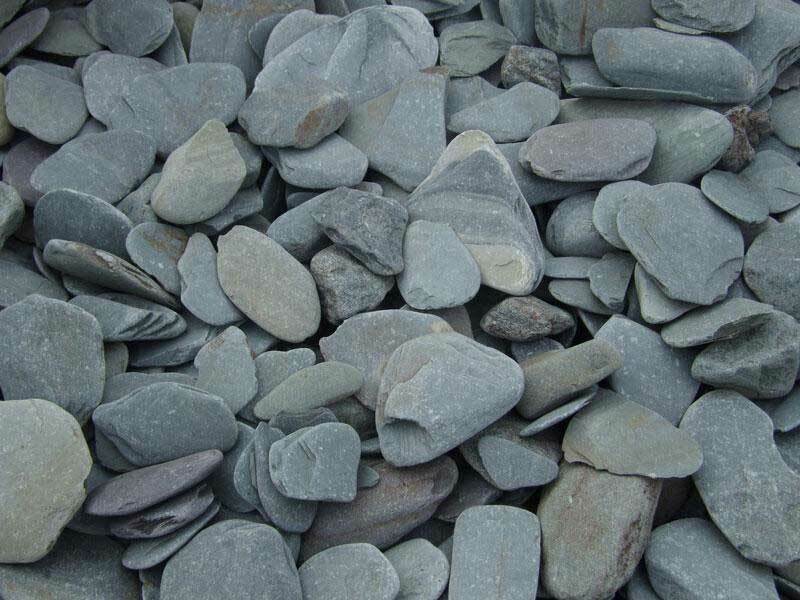 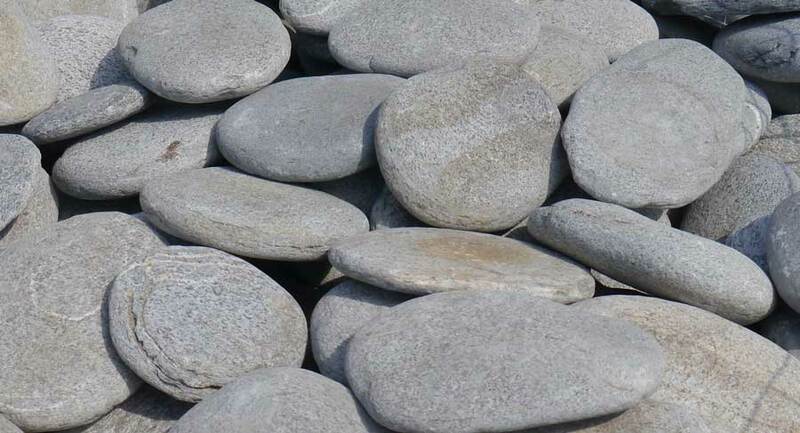 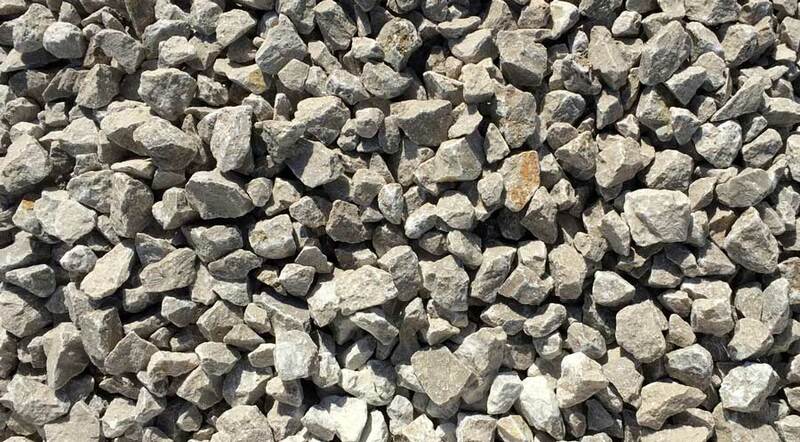 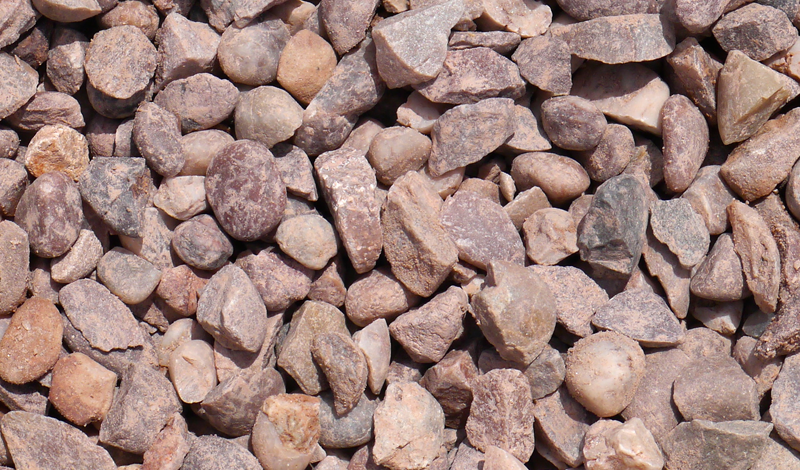 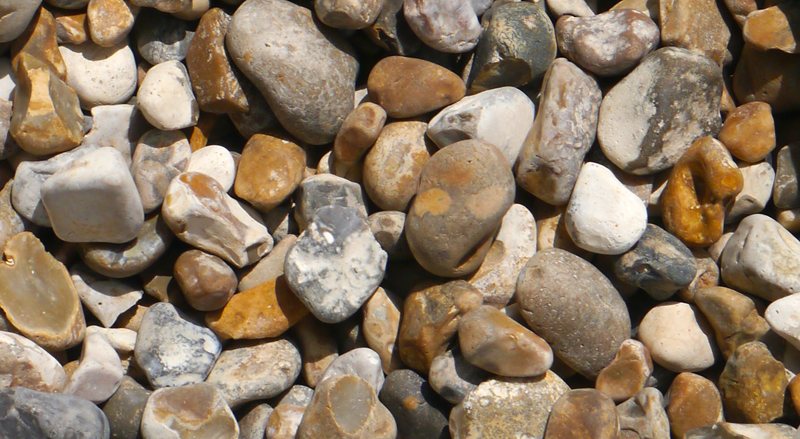 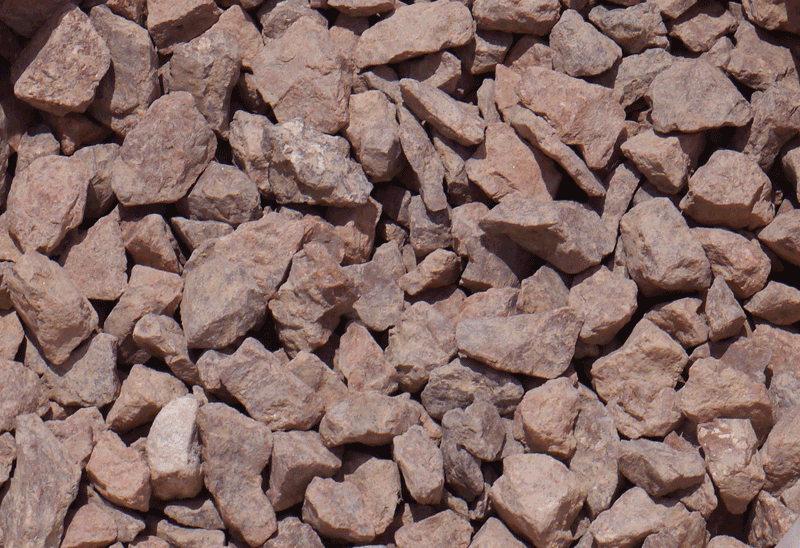 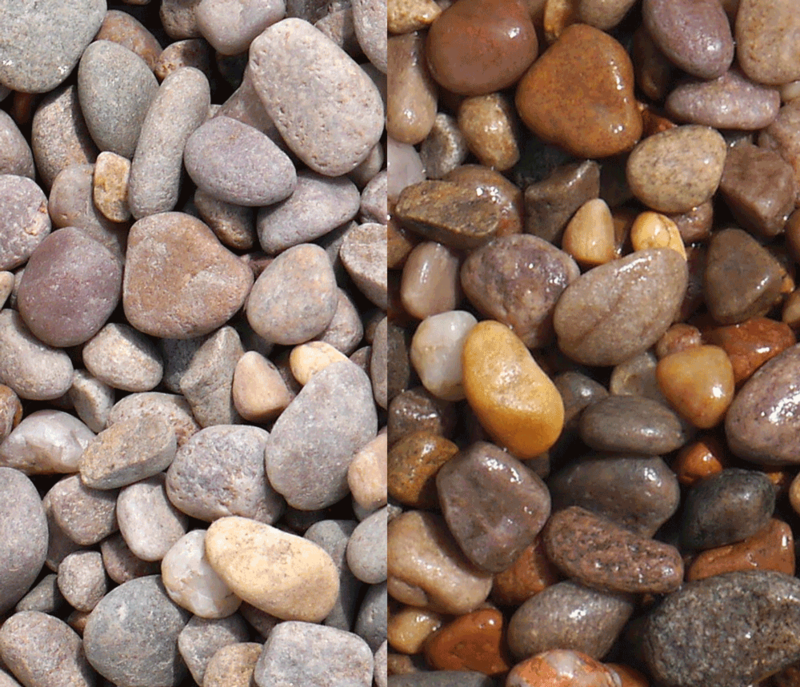 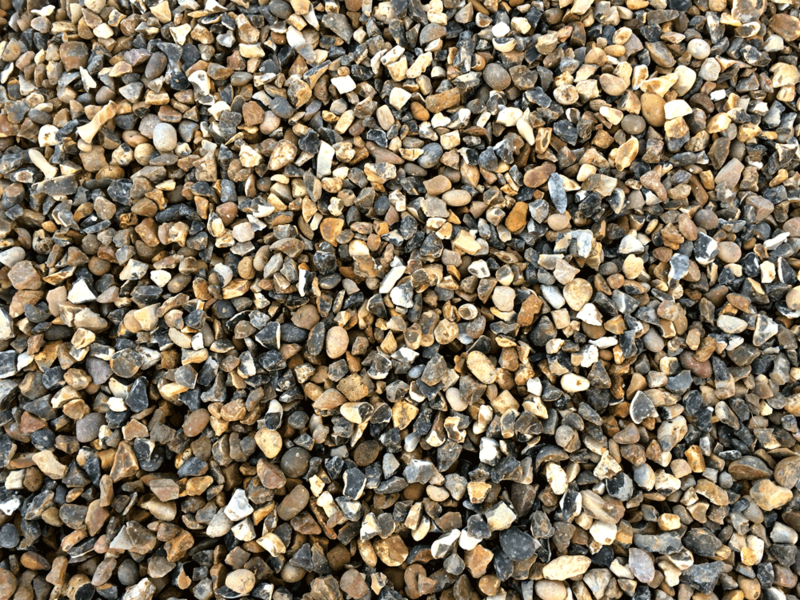 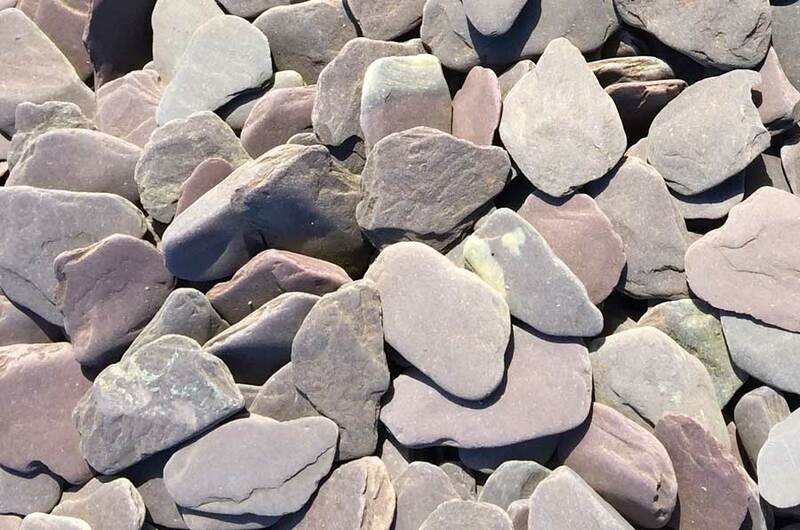 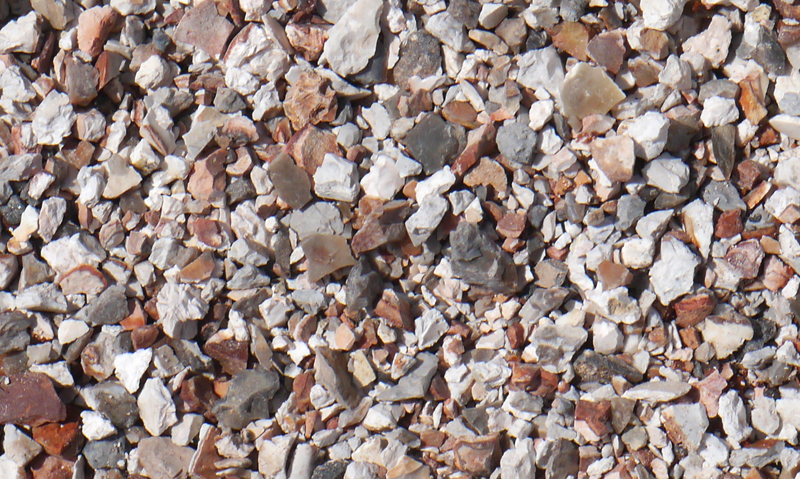 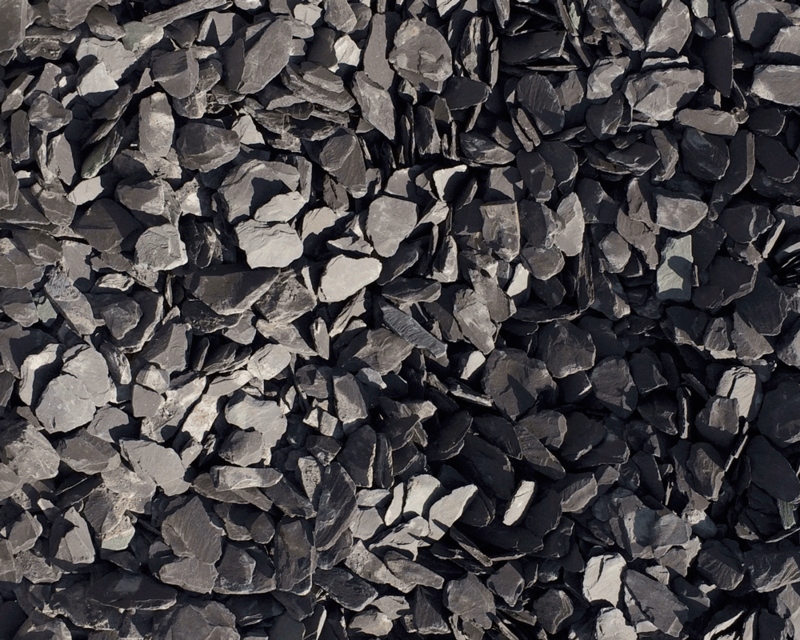 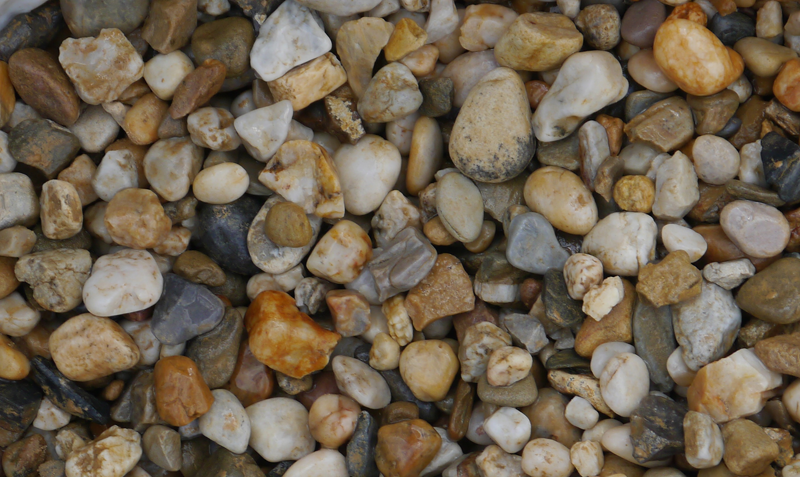 We hold a large range of decorative stone chippings in many colours and sizes. 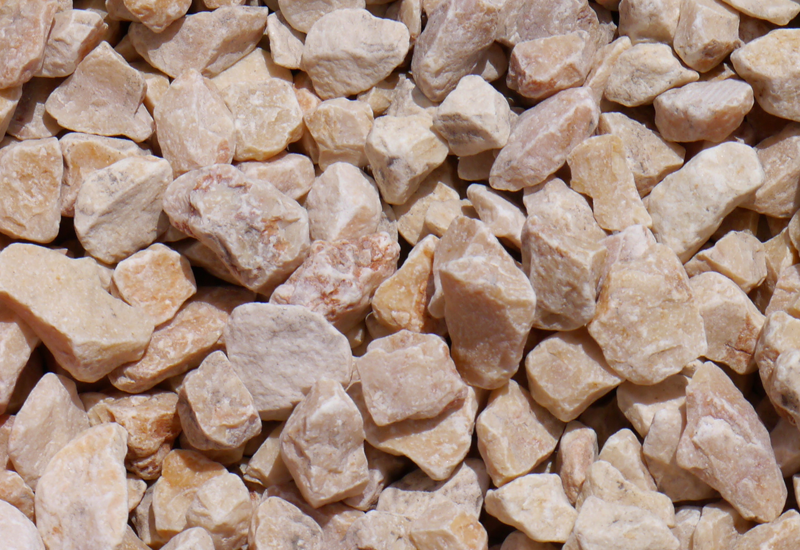 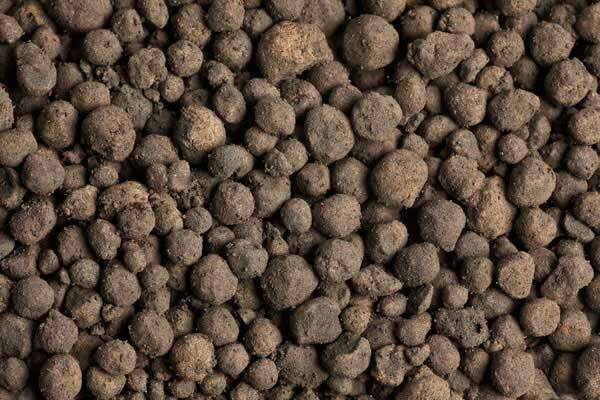 This page is a guide only and we would suggest that you visit our premises to see the products for yourself. 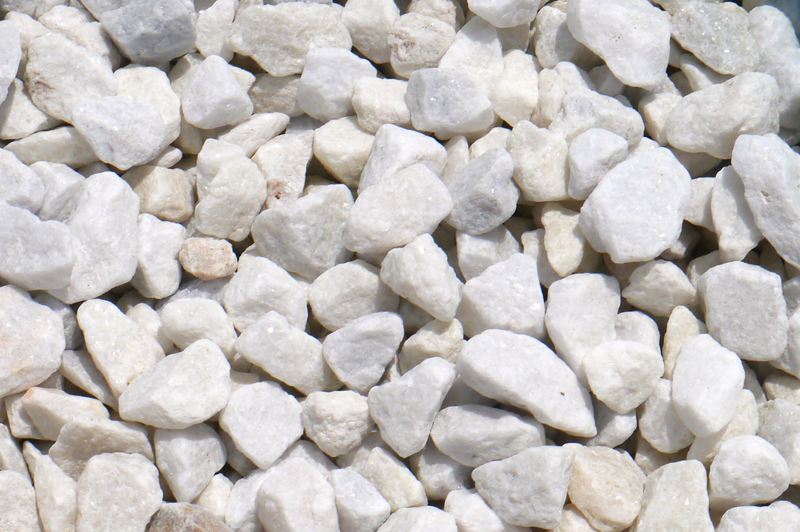 To achieve the recommended depth of 50mm (2”) you will require 2 – 3 small bags to cover 1m² of area. 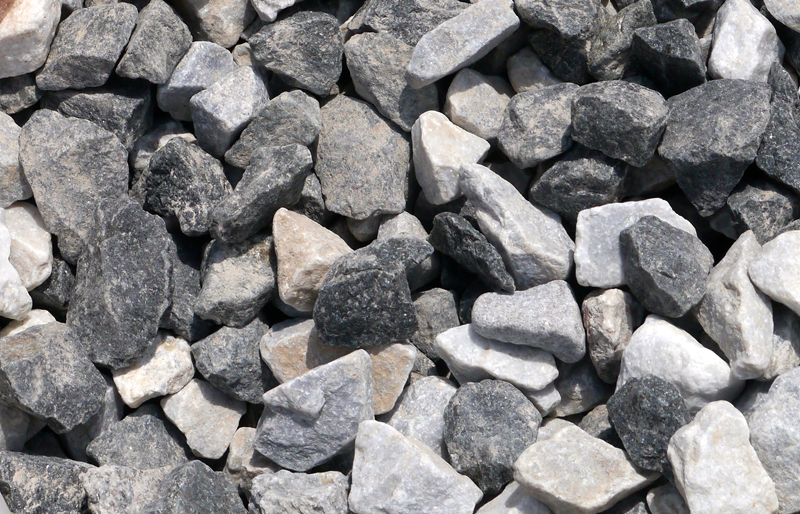 1 dumpy bag will cover approximately 12-15m² (this will vary depending on the size of pebble/cobble).